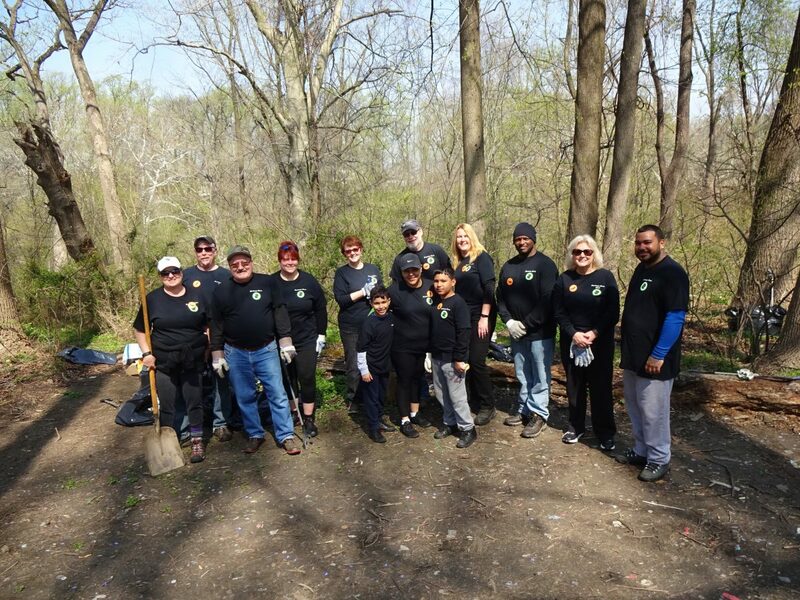 As part of our mission statement of “Making significant contributions to the communities in which we work and live,” our Sandmeyer Serves team partnered with Friends of Pennypack Park on Saturday April 28th to help with their Earth Day 2018 clean-up of our community parks and recreation centers. Employees and their families donated their time to clean a portion of the park located in the “Little City” section of Philadelphia. Pennypack Park was established to insure the protection of Pennypack Creek and the preservation of the surrounding land. The park consists of 1,600 acres of woodlands, meadows, wetlands and fields. Thanks to the team for your hard work and to the Friends of Pennypack Park for the opportunity to do service!